Q: What is timber acclimatisation? A: Timber acclimatisation is the process of adjusting or conditioning the moisture content of timber flooring to the level of moisture in your living environment, such as your home, to decrease the level of shrinking or swelling after installation. Q: How does water affect wood? A: Timber naturally adjusts its moisture content to reflect and maintain equilibrium with the weather conditions and moisture levels of its environment. As the seasons change, your timber will naturally cycle through taking up and losing moisture as the moisture content in the air fluctuates. As a result, your timber floorboards may expand and shrink over their lifespan, but this fluctuation is usually imperceptible. A general rule of thumb says that for every three percent change in moisture content, the dimensions of the timber will change about one percent. 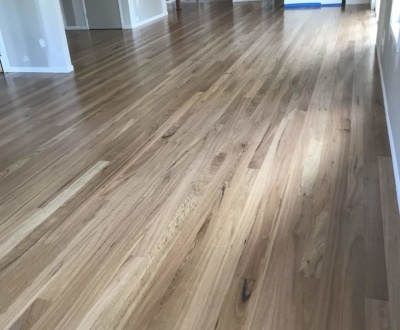 Why is acclimating timber floors before installation important? 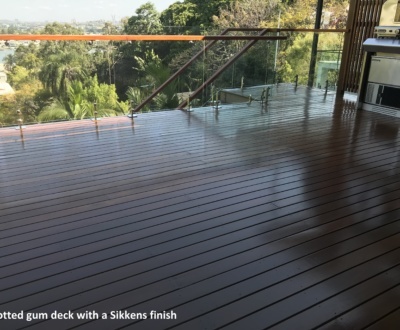 Longer periods of hot, dry weather or wet, humid weather may lead to noticeable shrinkage or expansion as the moisture content of timber adjusts to the atmosphere. Installing a heating or cooling system in your home may also change the level of moisture content in your timber. Q: How have timber acclimatisation techniques changed over time? 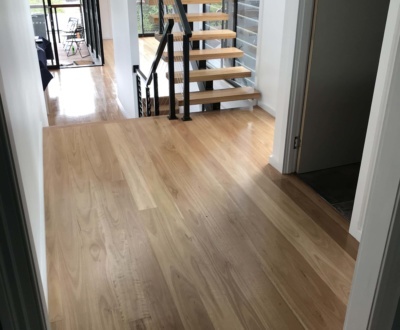 A: Over time, the techniques available to acclimatise timber floors have become more advanced and precise. Previously, it was expected that if floorboards were cut in upside down, they would naturally acclimatise. Timber flooring was typically unseasoned or partly seasoned, with a wider range of moisture contents than would be acceptable today. 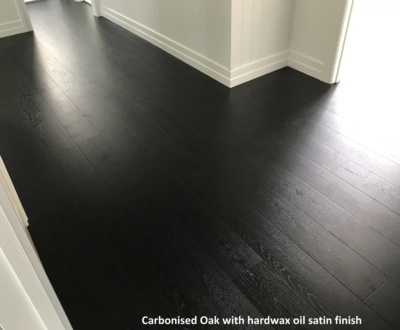 Since then, we have gained a more precise understanding of drying practices, and floorboards can be supplied at a moisture content that is predictable and reasonably stable. Why is acclimatisation important in humid climates? 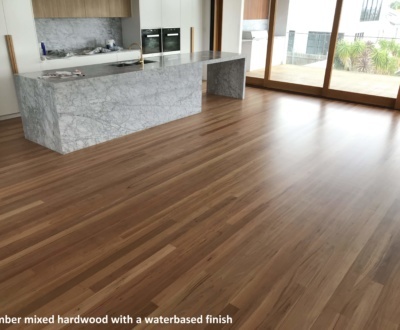 In a climate with higher humidity, the average moisture content of your timber flooring should be higher, to reflect the higher level of moisture in its surroundings. 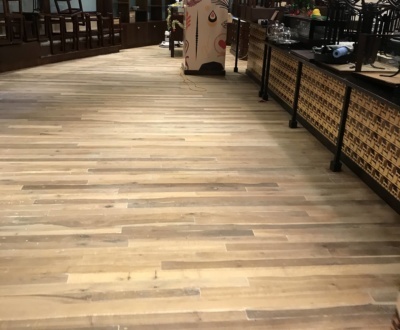 If you seek to install a lower moisture content flooring in a humid environment, it is best to plan for acclimatisation and expect timber floorboard expansion. Q: How do you achieve successful acclimatisation? When is acclimatisation not necessary? You will not need to acclimatise your floorboards prior to installation if the average supplied moisture content of the flooring is compatible with your dwelling’s level of moisture content. 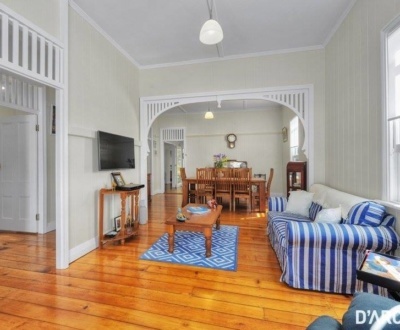 For best performance and durability of your timber floorboards, it is best to consult an expert to determine whether you will need to acclimatise your timber floorboards. 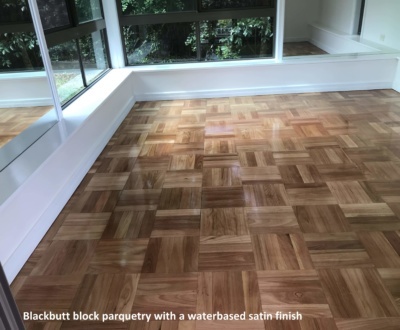 Need advice on acclimatising your timber floors or protecting them from humid or dry weather conditions? 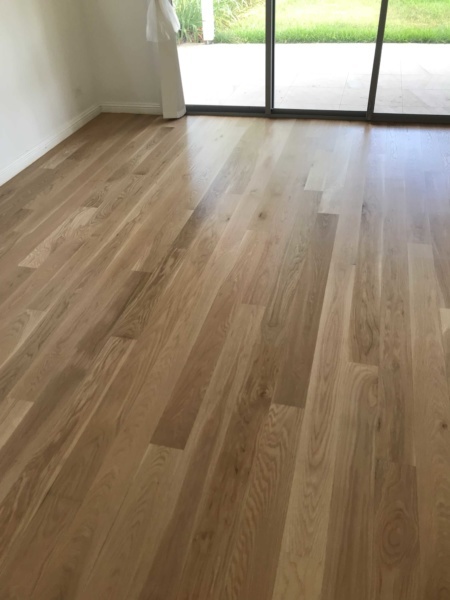 Contact the experts at Brisbanes Finest Floors today on 0411 220 488.